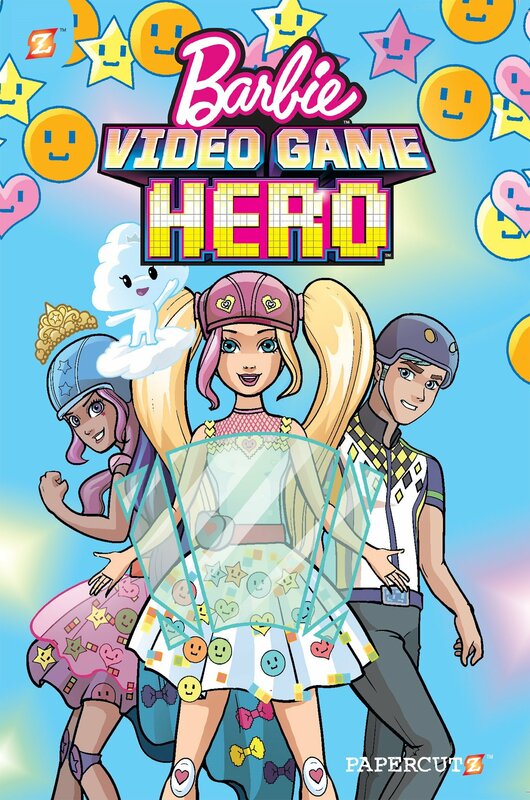 BARBIE Comic book #1 COMING TO PAPERCUTZ SOON! Barbie makes her triumphant return to comics! Starting her new career in the fashion industry and ready to be a fashion superstar, Barbie is assisting mega-designer Whitney Yang at her big spring fashion show. Barbie’s big plan is to wow Whitney with her impeccable design sense and, of course, great accessories.